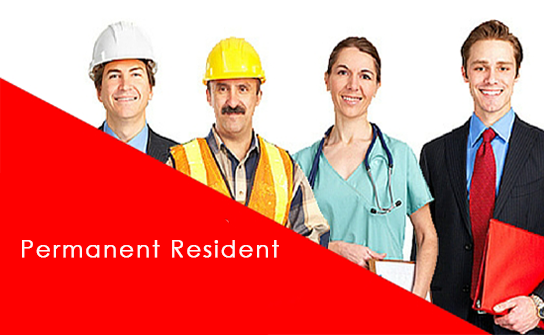 Dev Immigration Services (NZ) Limited is known for its quality services and timelines. who believe in making a difference in the lives of others. We are optimistic and believe that there is no case too hard to take on and we believe we can make a difference for you every time. 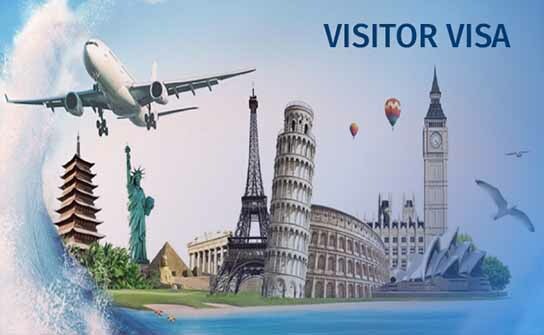 We are fully focused and dedicated to serve our clients, who could be interested to present visa-petitions and immigration applications for Permanent Resident (PR) and Temporary Resident Visas via Skilled, Self-employed, Family, Business, Investor, Student & State Sponsorship classes – for various Immigration Destinations like Australia, Canada, New Zealand UK, USA & European Countries. 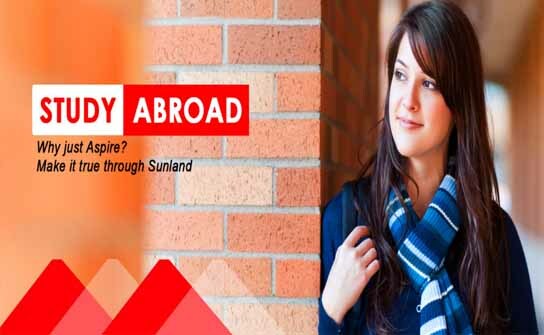 Student visas are non-immigrant visas that do not require the holder to obtain citizenship. 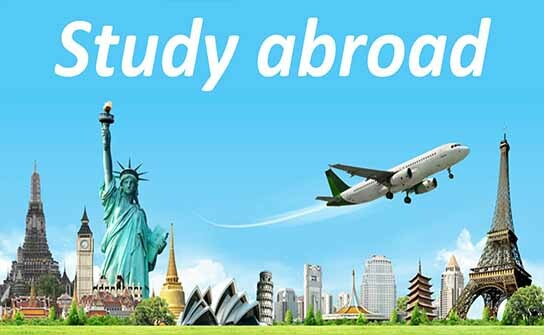 Any prospective student seeking higher education in another country must obtain a student visa for that country. The Spouse visa allows you to live in country if you are the spouse or de facto partner of a citizen, a permanent resident or eligible citizen who is settled in. With worldwide integration, Education sector has always been the one domain which captured a big amount of population across the world. 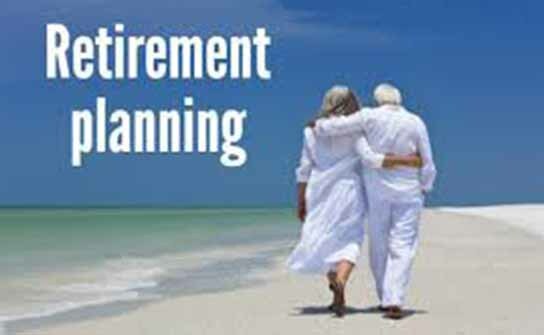 Retirement planning starts long before you retire -- the sooner, the better. Your “magic number,” the amount you need to retire comfortably, is highly personalized, but there are numerous rules of thumb that can give you an idea of how much to save. We are here to help you, so if you have any questions, please email or call us. We are here to help. Call us and speak with a Counselor today. We are here to help. Write to us and a Counselor will get back to you. I appropriate your patience and knowledge during the entire tenure of processing and at different stages. You are building block for the entire team, when it comes to deliverable. 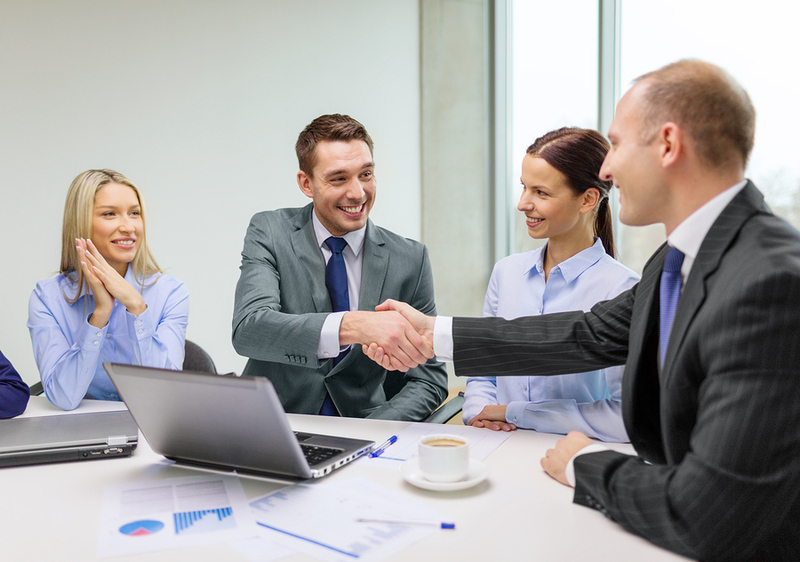 Nevertheless, I should not forget your skills in handling clients and extremely professional behavior. I wish you and the team a very bright future ahead within the guidance of Amanjeet Ma’am. Thank you once again for the complete cycle of hand crafting from first until the last feather in the crown. We express our Thanks & Gratitude for your timely advice & cooperation in making our VISA Process successful. We know that it could not have happened without you . What was probably the most stressful situation to deal with was made so much easier with all your time, patience and positive attitude. Thank you again & we are happy to recommend Dev Immigration our friends and contacts who intend migrating to Australia . Would be looking forward for more support in future if in case any visit happens in Australia. 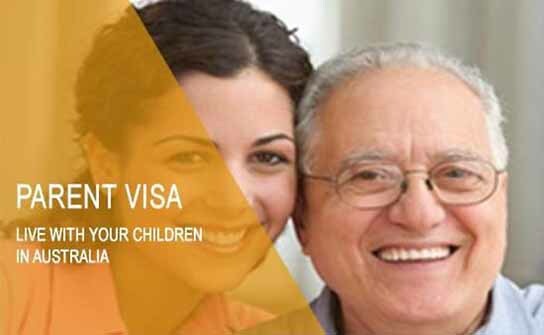 Dev Immigration is known for its quality services and timelines. who believe in making a difference in the lives of others.We are optimistic and believe that there is no case too hard to take on and we believe we can make a difference for you every time.